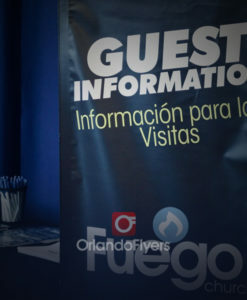 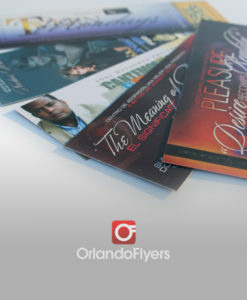 OrlandoFlyers.com – Orlando Flyers | High Quality Printing & Design | Printers in Orlando printing flyers, business cards, Brochures, Posters, Banners and more. 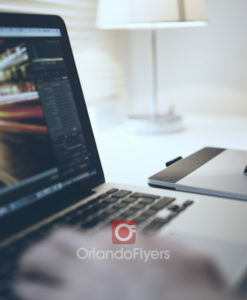 Orlando Flyers | High Quality Printing & Design | Printers in Orlando printing flyers, business cards, Brochures, Posters, Banners and more. 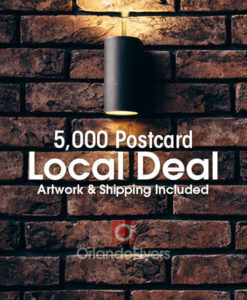 We offer 24hr next day shipping on most of our products, including club flyers, postcards, business cards. 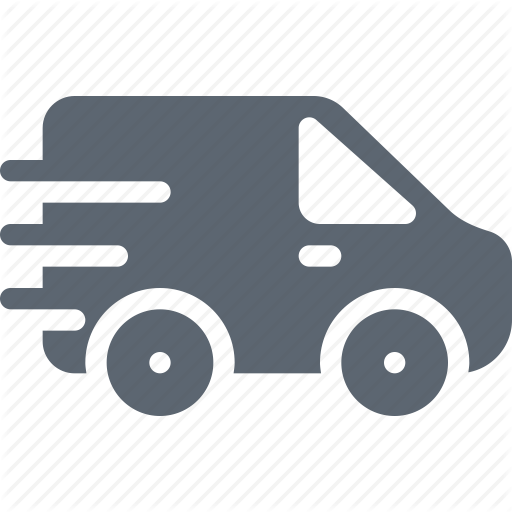 See transit times for your location. 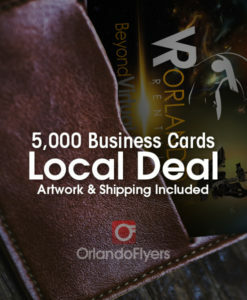 Orlando Flyers has offered High Quality print products since 2007. 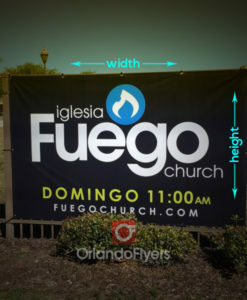 We use only the best materials available. 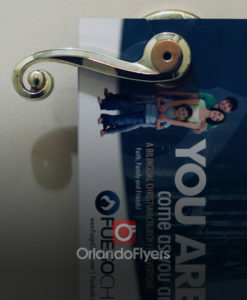 Our designs are unique and High Quality. 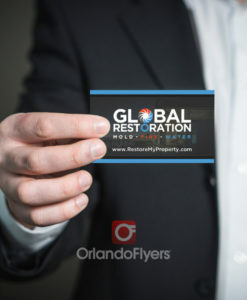 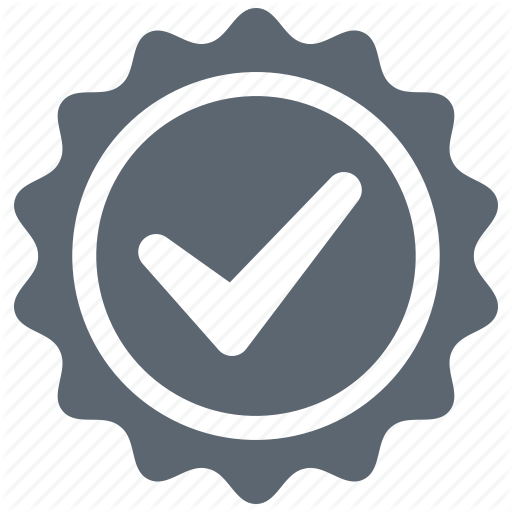 Our service is second to none, We guarantee it!